One of the best ways to fully experience the Korean culture is by attending the numerous festivals that are held throughout the country. 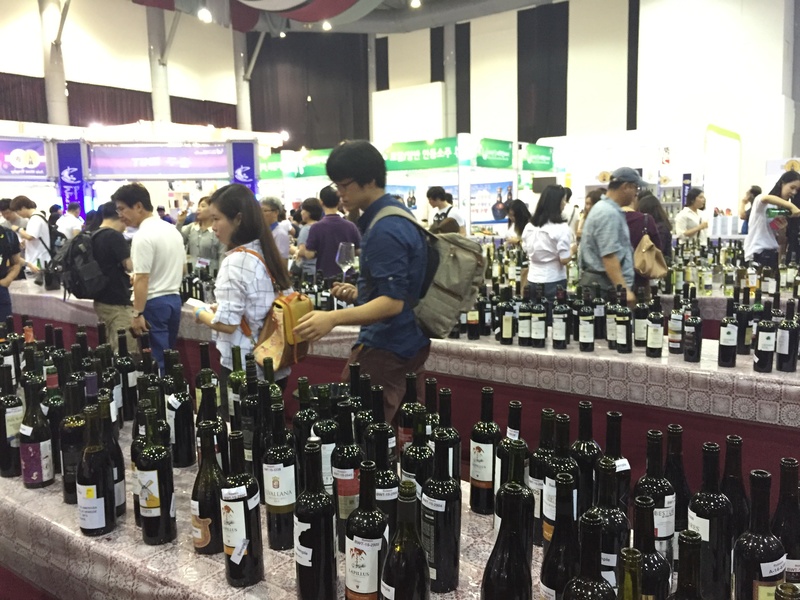 The Daejeon International Food and Wine Festival has been a must-attend festival during my three years teaching in Korea. If you love food and wine, then this festival is a cost-effective way to indulge in both!